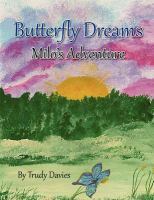 Butterfly Dreams: Milo’s Adventure – Trudy Davies – Surrey Libraries Book Blog – we love these books! 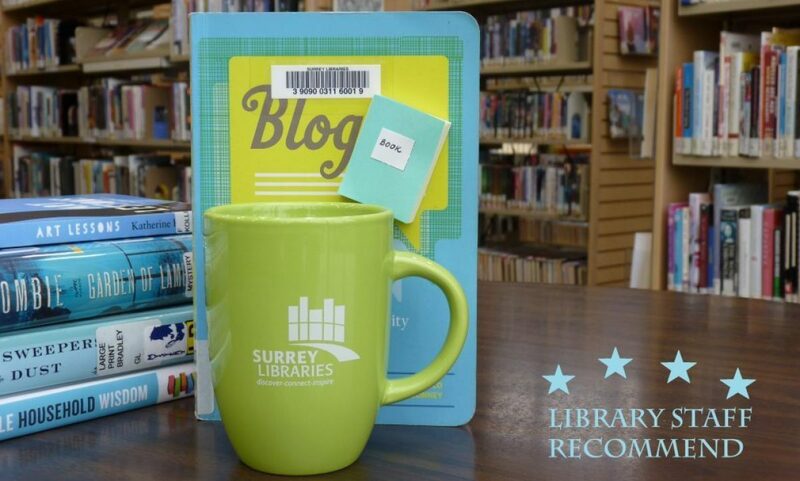 Meet Trudy at Authors Among Us: Keep Calm and Carry On—Overcoming Life Challenges on Wed, Dec 3 at 7pm at Guildford Library. Call 604-598-7366 to save your free spot.